If you have not met us already, we would like to introduce ourselves. I am Natalie Waeghe and my husband David and I are the owners of Nat’s on Maple. At Nat’s on Maple, we strive to create an eclectic menu that would please any palate. 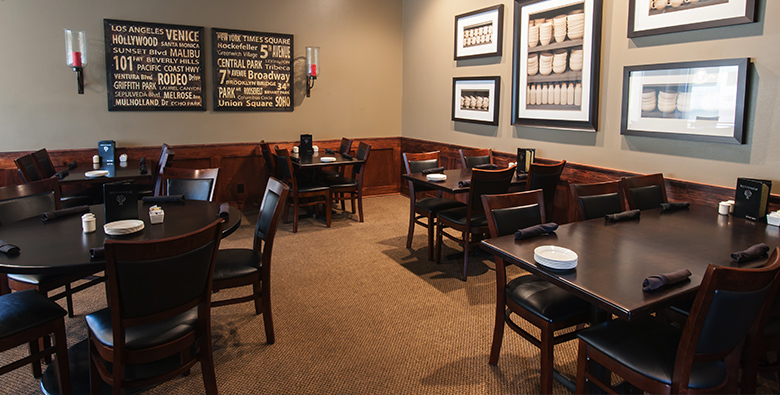 We also extend a warm and inviting atmosphere, where you can relax and enjoy a great meal with family or friends. To give you a little background about ourselves, together, we have 47 years experience in the restaurant industry. David’s expertise lies in the Kitchen and Back-of-the-house operations, while my experience is in the Front-of-the-house and overall management of operations. Throughout our careers, we have worked for small Family owned Restaurants, large corporate restaurants and family entertainment facilities. Our work experience has taken us to Atlanta, Detroit, Dallas, Boston, Chicago and London. Our passion was to open our own restaurant one day. While dining in Sycamore, we spotted a location for sale and knew it would be a great place for our first venture. We loved the city of Sycamore and the quaint feel that the downtown area portrays. With being in so many different situations in the restaurant industry, we knew that we wanted to get back to providing a great dining experience with great food. A concept many restaurants have forgotten. And on October 18, 2004 our dream came true when we opened Nat’s on Maple. 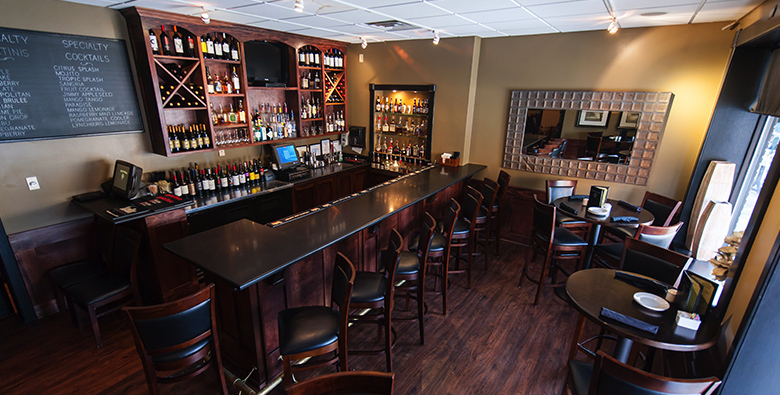 We invite you to experience our passion and come join us for lunch or dinner at Nat’s on Maple.